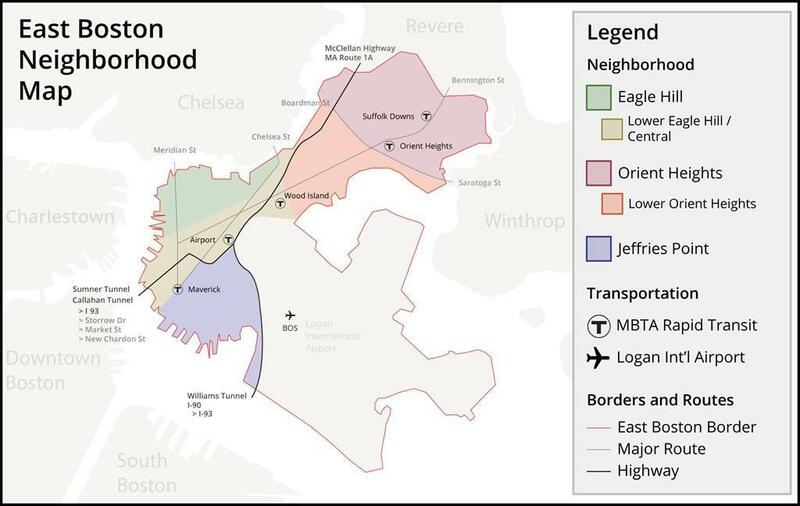 Opportunity is knocking in the City! 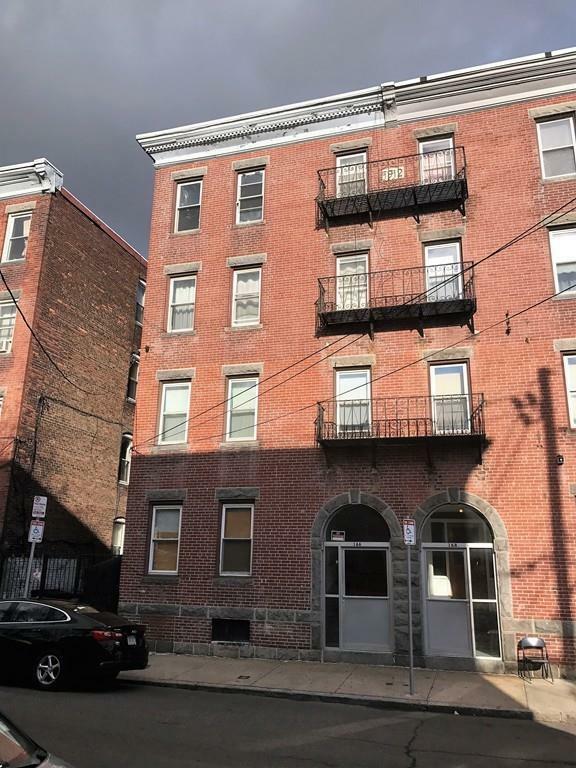 An investment with a future in highly desired East Boston location in Jeffries Point. 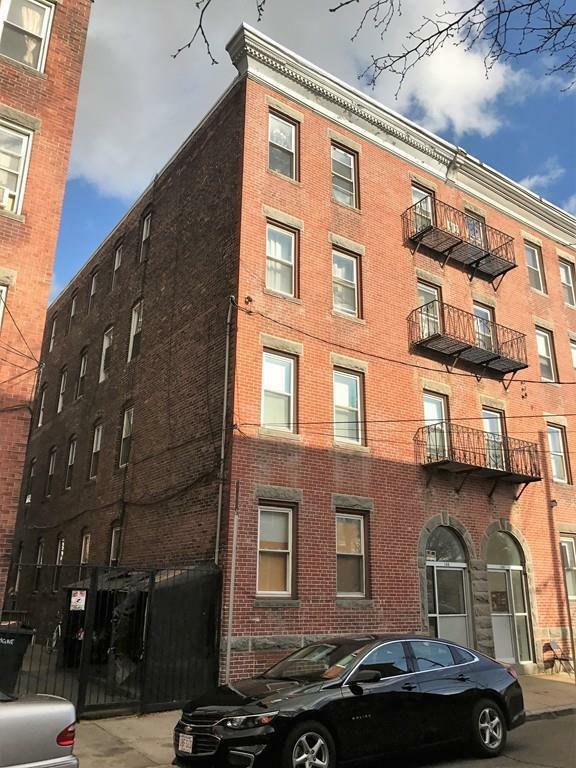 Minutes to Logan Airport and within walking distance for those able, to the Donald McKay school and Memorial Park. Great commuting location for tenants or owners looking to have a roof over your head and money in your pocket. 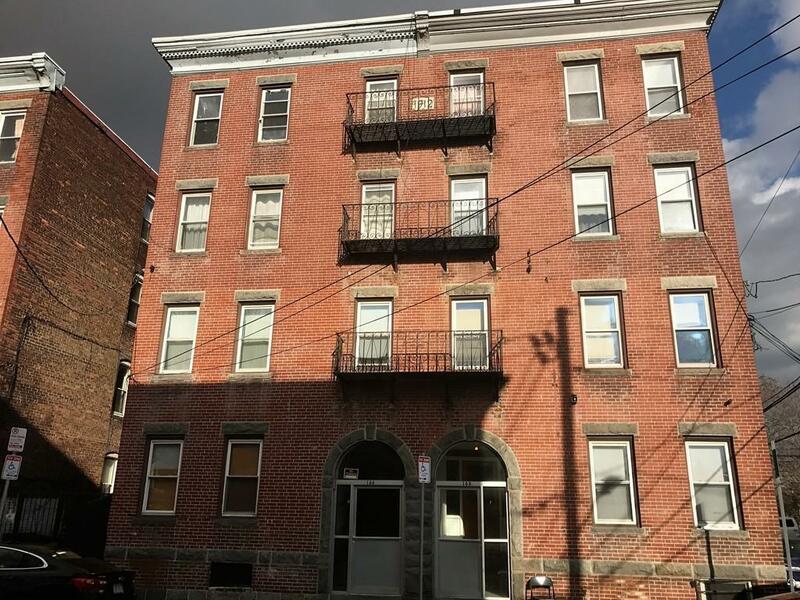 Assessed by the City of Boston as a 4-6 Family this building is currently being used as a 5 Family and all units are rented at TAW. Solidly built and incredibly convenient to everything City living has to offer. Come and take a peek. You'll be glad you did. Listing courtesy of Robert Chestnut of Keller Williams Realty. Disclosures Room Count Approximate. Buyer/Buyer Agent To Verify All information Contained in This Listing. Only The Left Side Of The Building is For Sale. Listing provided courtesy of Robert Chestnut of Keller Williams Realty.